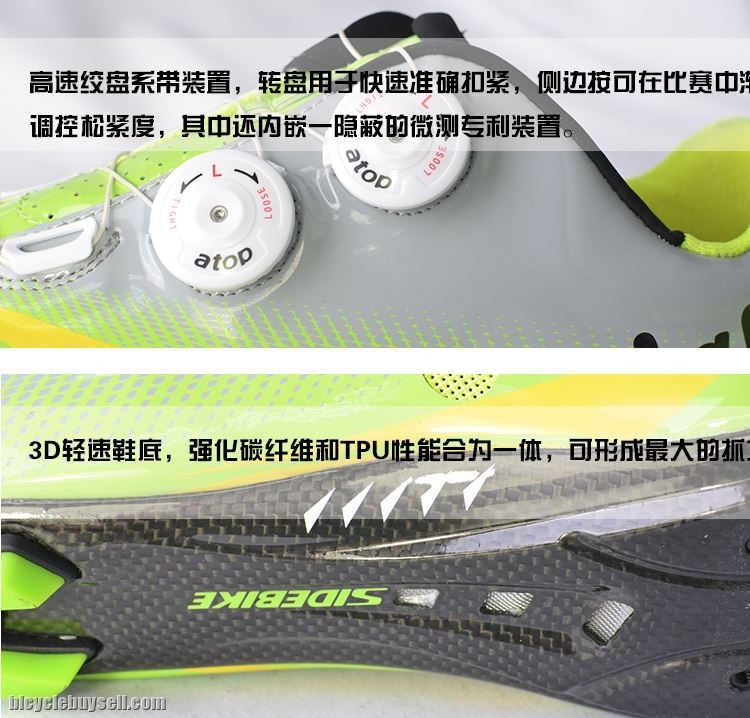 Improved PU material for durability and reduce drag. 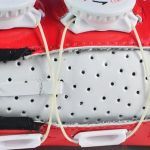 Adjustable tighten or loosen during competition. 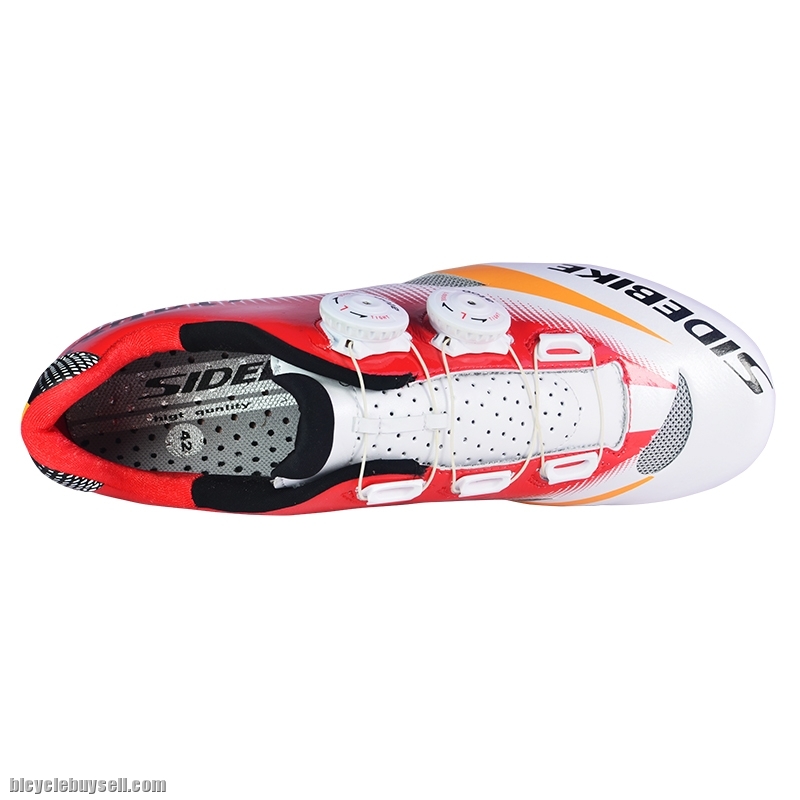 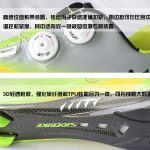 3D light weight outsole. 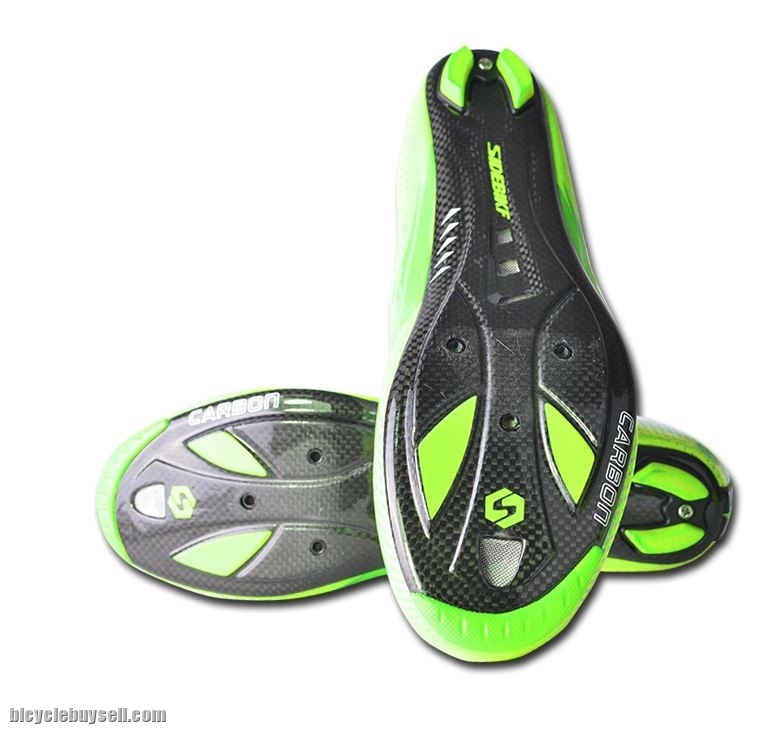 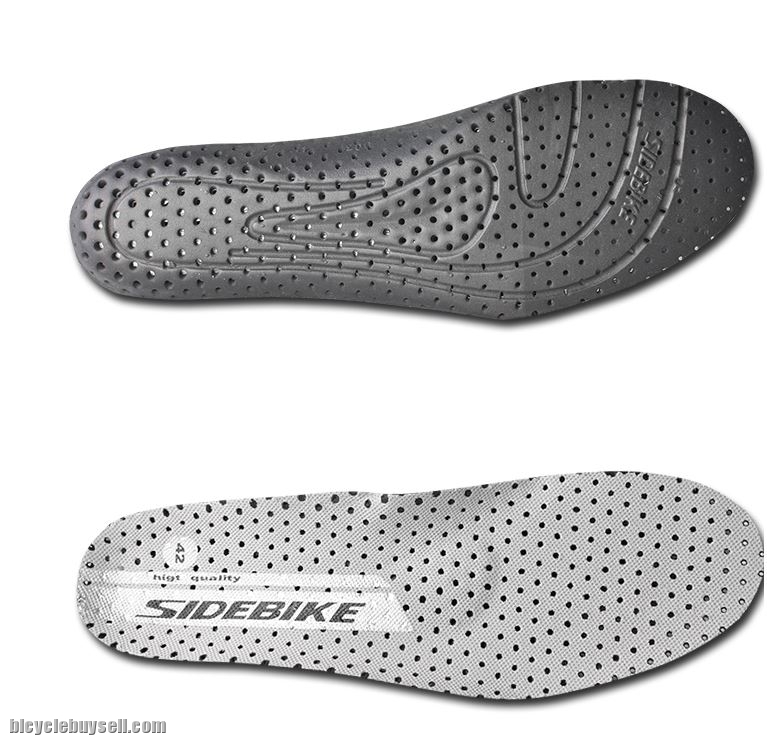 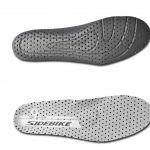 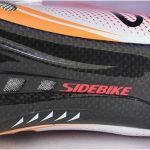 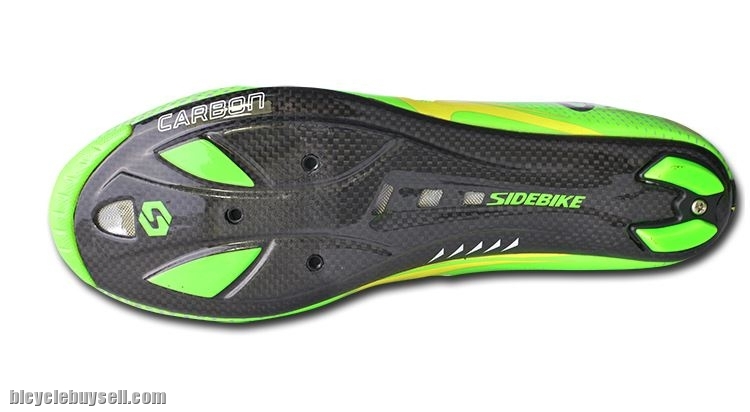 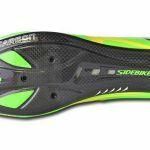 Carbon Nylon Stiff outsole. 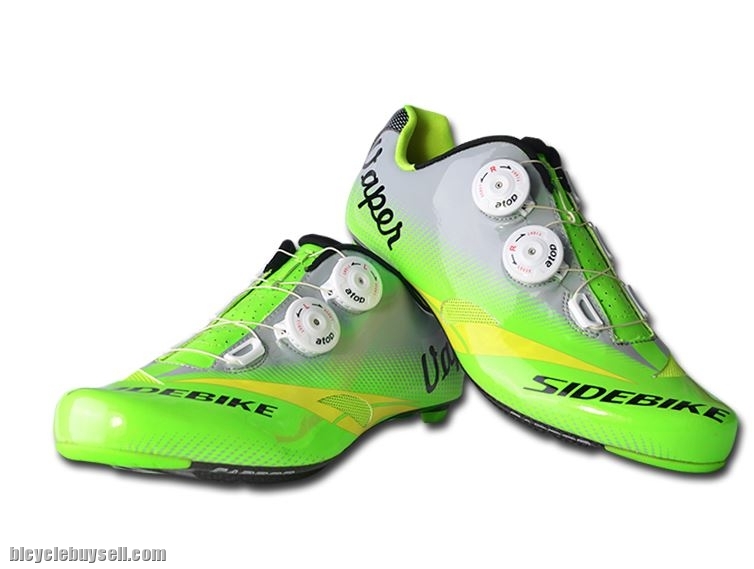 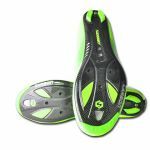 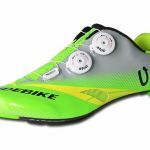 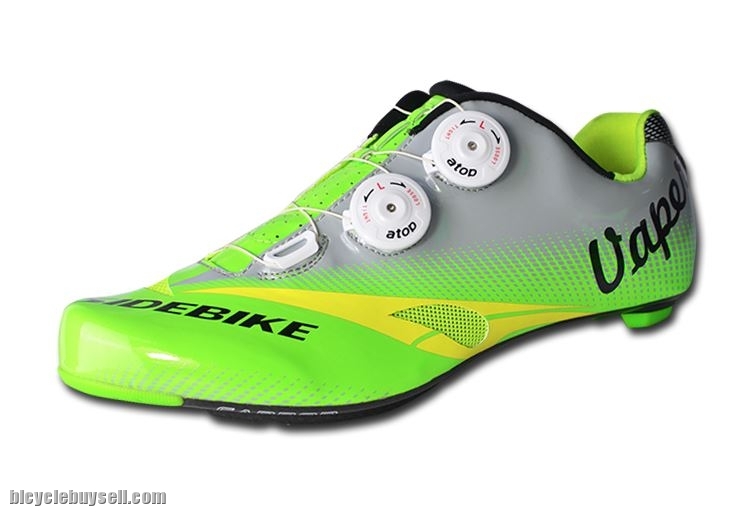 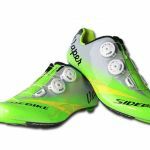 Shoe weight 445g per pair with 235g per pair of pedal = 680g full set! 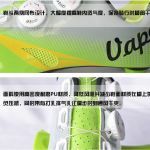 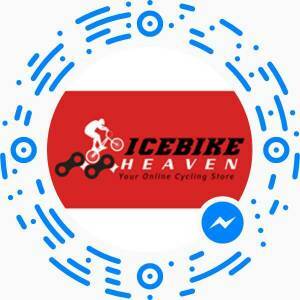 Save weight not only your bike but your accessories..